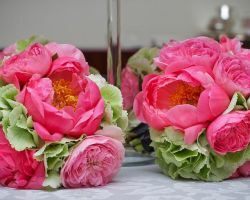 When searching for the perfect flowers in Boston, MA, it can be sometimes overwhelming to meet florists with their own ideas of what their arrangements should look like. 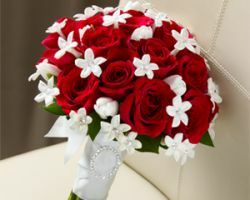 Fabiano Florist believes in allowing each couple to choose exactly what bouquets that will match their style perfectly. They display their wedding flowers for you to choose from or if you would like expert advice, they are ready for you to contact them directly. This style of searching for flowers allows couples to do so in a relaxed way. 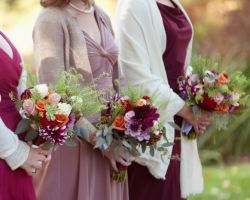 With over four generations and almost one hundred years of service in the Boston area, this is a family team of florists that you know you can trust with your special day. Their personal approach means that you will be really listened to when you make your order. Every single detail of your floral arrangements will be taken care of with total dedication. 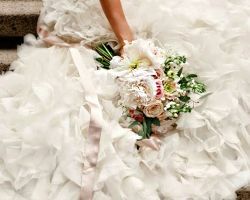 It will be clear when you first see the completed bouquets on your wedding day that you made the right choice. Meghan Perlow, the owner of Poppy Floral, has a background in interior design that shines through in her work with flowers. 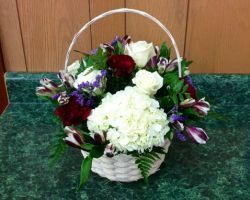 She makes all kinds of arrangements and always seeks new and exciting ways to make them more beautiful. She is ready to take on any challenge and that is what makes her perfect for weddings. Meghan puts all of her energy into each couple that she works for and uses the freshest flowers in Boston, MA, by sourcing them from organic local farms throughout the state. The floral arrangements created by Kristen at Garden Designs are described as small bundles of outdoor beauty. All of them are inspired by gardens and tie together to create one single theme. She doesn’t believe that flowers for a wedding can be placed together without understanding the personality of the couple getting married first. That is why she offers a complimentary no obligation consultation that will allow you to explain exactly what you want or ask any questions you may have. What more could you want from your Boston florist? One of the most well known florists in the city, Coleen, has built up her reputation by offering consistently great service with the freshest flowers around. 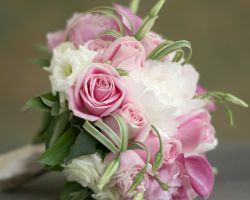 Her unique designs will have any couple amazed and wanting to book her to create a customized arrangement for their wedding day. This is not even mentioning the Boston flower delivery service that they provide. The care in which they transport their flowers ensures that everything gets to you without losing any of its perfection. 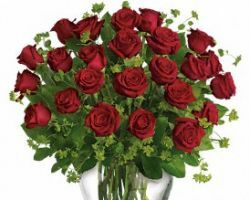 With the largest selection of many flower shops in Massachusetts, Boston Rose Florist is one of the best choices for couples looking for variety. As a proud local family-run Boston florist that has served the city for over six decades, you will get a service unlike anywhere else. This can be felt in their care and attention paid to each bouquet that they produce. With an amazing range of exotic flowers, every couple also has access to some of the most unique arrangements as well. At Table & Tulip they let their flowers speak for themselves. By browsing through their many arrangements, which they have produced for other weddings, you will quickly get an idea of what they can do. This team of expert florists are able to create to any style, whether you want a fancy explosion of color, something understated yet graceful or exotic Spanish flowers, Table & Tulip deliver the very best every time. Their service may not be cheap but you certainly get what you pay for with this elite florist. 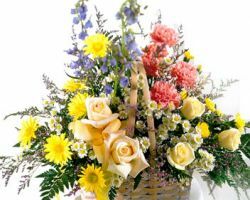 Most couples simply want great arrangements from a trusted florist that offers flower delivery in Boston. It isn’t too much to ask but isn’t always provided. 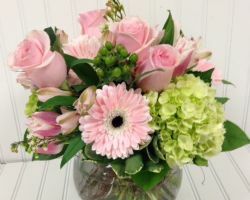 The amazing team members at Boston City Florist are experts in making the floral dreams of their clients come true. Their designs always exude personality and do not fade into the background. At the same time, the flower arrangements are so well integrated into the style of the event that they do not upstage the elegance of your special day. Not only does Petals Inc. have a long list of shining reviews but they have also collected an impressive array of awards, accolades and secured places as the preferred vendor of many local companies. If this doesn’t convince you of their expertise in floral arrangement then the gallery of their past work will. With stunningly beautiful bouquets that always have the freshest flowers, this team of florists will deliver the very best every time you order from them and at competitive prices.